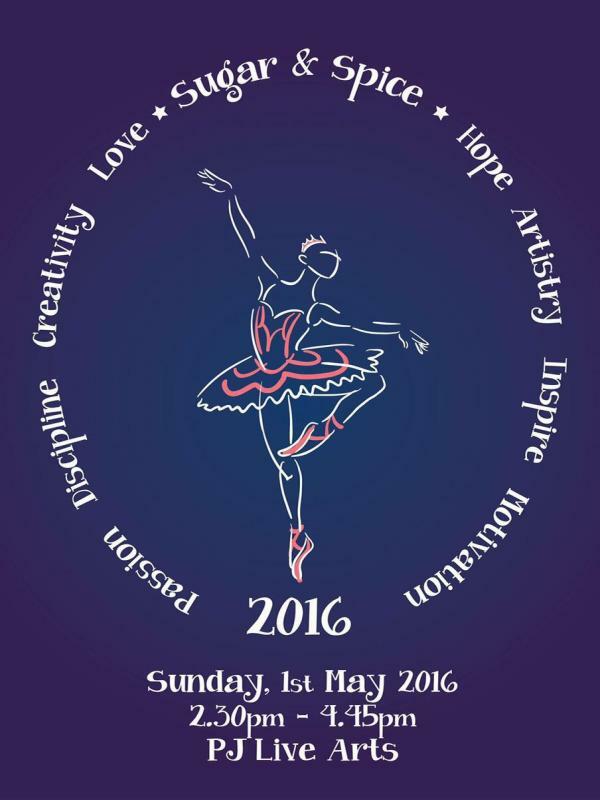 We are pleased to inform you that preparations for our school concert, SUGAR & SPICE 2016 is well on its way. There is a lot of excitement in the air, especially among our very young and enthusiastic students, many of whom will be performing for the very first time. Due to space constraints we are unable to have our customary after concert high tea. However we will be preparing a light tucker box and drink for each ticket holder during the intermission. The ballet concert will be professionally filmed. If you would like to purchase a copy of the concert DVD, you will need to prepay for this prior to the concert. · The cost of the DVD is RM45. · Parents/Friends are not permitted to film this concert with their own video cameras. When performing on stage in a ballet, it is crucial to wear makeup. From a distance, especially under stage lights, it is difficult for audience members to make out facial features when no makeup is worn. While the application of makeup for ballet is usually somewhat dependent on what you are performing, there are certain guidelines you should follow every time you are on stage. Apply mascara. 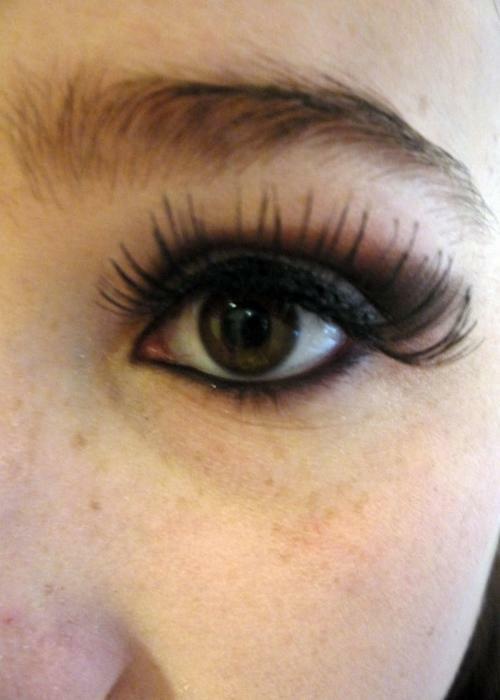 Curl your eyelashes and apply a lot of mascara. Alternatively, you can wear false eyelashes. Apply blush. Use a bright color and apply it right on top of the cheekbone. Start with the brush on your cheekbone and sweep it back to your hairline, right above your ear. Adding blush will give your face dimension. Apply lipstick. Your lipstick color will probably be determined on your character and the color of your costume. Be sure to line your lips with lip liner before so that the lipstick doesn't run. Wear waterproof makeup so it doesn't run when you sweat. Liquid eyeliner works very well for wings. Apply your eyeshadow before your eyeliner.